Goal Crusher Tank, Free to Be Wild Bra, City Sky Run By Shorts, and Fast Paced Run Visor. I bought the Goal Crusher Tank today, in black. 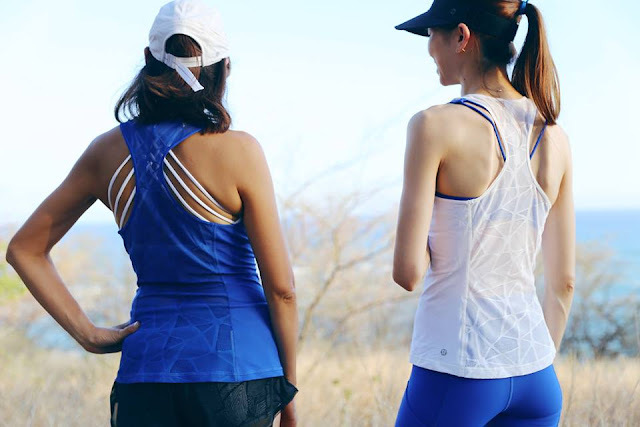 The light luxtreme is very breathable and the shape of the tank is very flattering. I thought the fit was TTS. The mesh wasn't as see-through as I anticipated it would be. I plan on washing it double-bagged in lingerie bags, though, to keep the lace back intact. 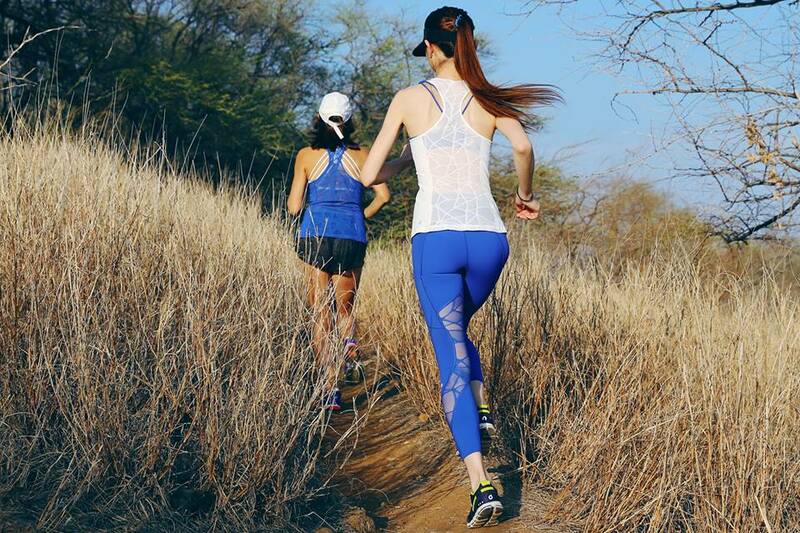 My store had the Goal Crusher Tights but not the crops. The lace insert goes way too high up the inside of the thigh for me so I didn't even bother trying them on. 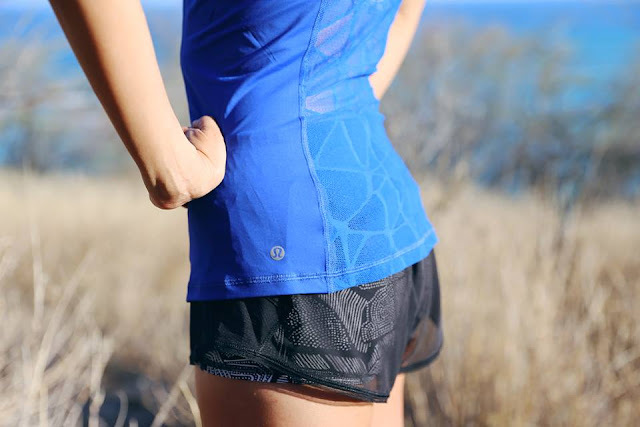 Goal Crusher Tight and Tank with the City Sky Run By Shorts. 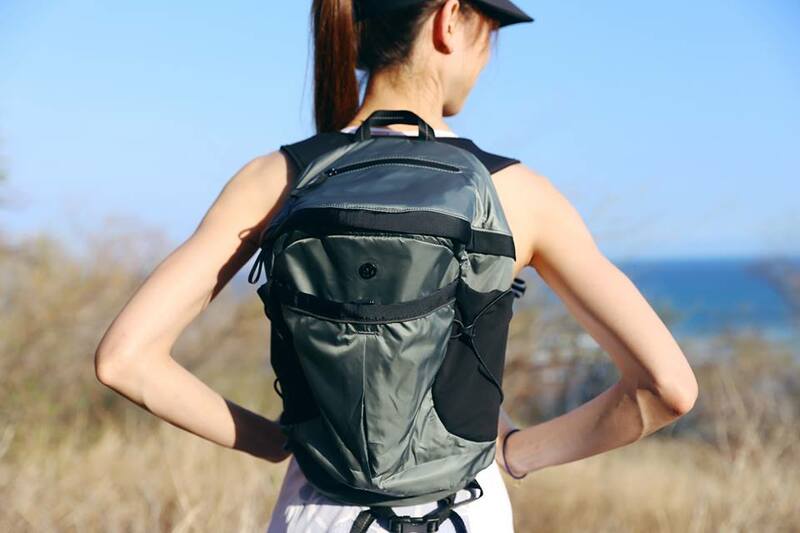 The new Slate Run All Day Backpack. Was the goal crusher tank TTS? 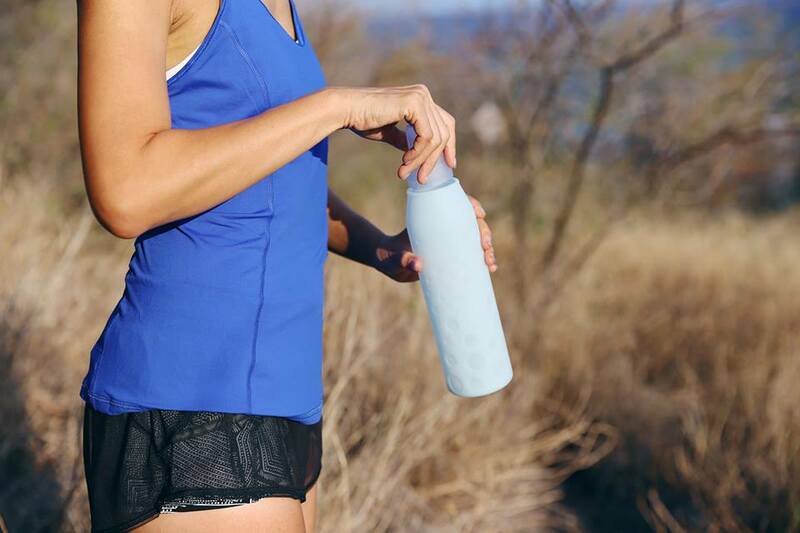 Should I order my normal CRB size? TIA! is the lace/mesh on the tank actually material or is it like plastic-y? 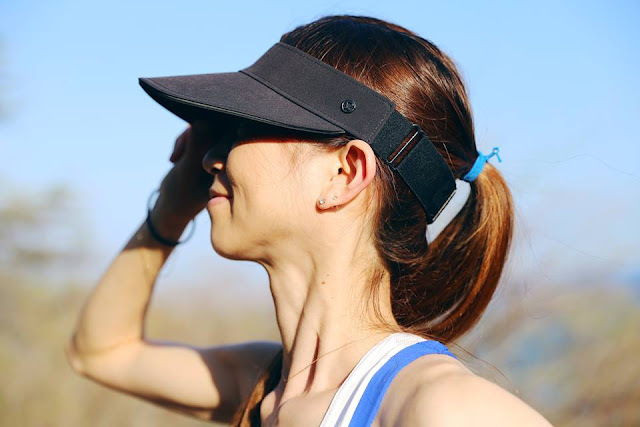 it looks sort of plastic in some of the photos, I feel like it would chafe or irritate my skin if i wore it for running so I've been hesitant to order one even thought I actually would probably wear a plain white one a lot. 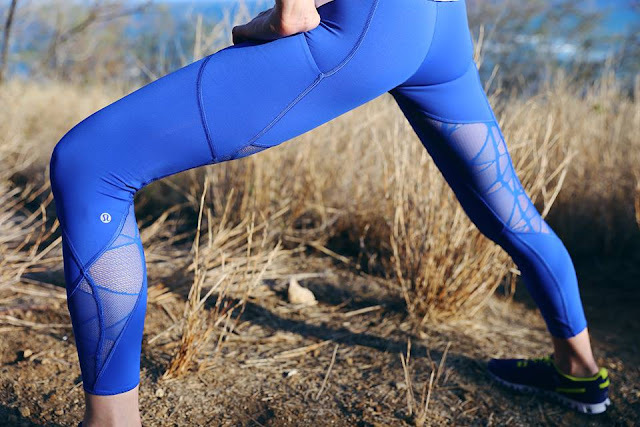 That second picture of the goal crusher tights in blue - yet another hole in the mesh. Brutal. @ anon 10:36 am - I don't see any holes. Where on the leg is it? @Patty - I thought it was a TTS, but a figure skimming TTS. Great, thanks LLA! Ordering one!